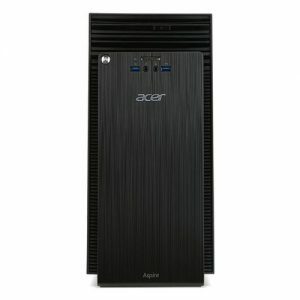 Download ACER Aspire TC-703 Desktop PC Windows 8.1 64bit Drivers, Software and Manuals. Acer Update Intel Microcode M0C30678831. Acer Change Setup default setting to meet Non-Windows BIOS request. Acer Support "Launch CSM" item in BIOS setup menu.